Phoolwala has been extraordinary in every way, first customising an arrangement, invoicing me promptly online, and eventually making sure it was delivered to the right address, after the lady I sent them to had moved to her daughter's house. A wonderful surprise to find Phoolwala! Delayed the order delivery but the quality of warping was excellent. Just as shown in the website pic. Satisfied! Ordered a gold-plated rose for my husband. Loved the packaging, and the hand-written note, reflecting through his smile. Humble service with readily available to make the customer fee valuable. Loved it. On time delivery and great quality as well. Thanks to make my effort look good back at home. I’m from Dubai and I have so many friends In india. I completely trust Phoolwala to deliver any order I place to deliver it on time. No follow up needed. I’ve used Phoolwala 5 times now and will always order from this trust worthy website in future. They sent good quality fresh flowers but didn't send the msg I have written. Best service love the quality and delivery on time . A beautiful bouquet of fresh flowers was delivered to my mother for her birthday. Mr. Rahul facilitated the special request of a combination bouquet and payment method. Also, he took care of my order despite a short notice. There is facility of online support chat also. A delightful experience! 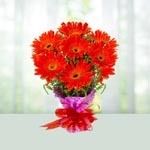 Remarkable service for flower delivery even on the same day at a few hours notice only! Beautiful bouquet with fresh flowers delivered to my mother on her birthday. Any requests were promptly attended to, such as combination bouquet and payment method. Online assistance chat team. An overall delightful experience facilitated by Mr. RAHUL at phoolwala.com. With so many occasions in line, like birthdays, anniversaries, festivals etc., it has become difficult to remember each and every date and also to be present for that very occasion with your loved ones. While androids and social media have solved the problem of completely forgetting them, the problem of being actually there yet remains. We understand that it is not easy and one is definitely not a superhuman. What we do then? Do we sit and just ignore that our loved ones are there expecting our presence? Obviously not! What one must do is to make attempts to make them special. 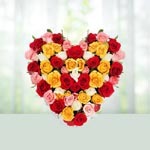 You may like Gifts to India, Send Flowers Online which would be emblematic of your love, care and remembrance for them. This may not substitute you completely of course, but it will definitely create your loving persona in their minds and they may actually feel your presence. But, then a question arises, who is going to do that for us? If you really do intend to do this, then your are at the right place. 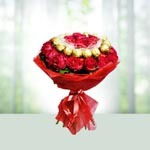 At Phoolwala we intend to fulfill your need even it is of the Same Day Flower Delivery in India. One must always aim at people hearts and see how distance soon becomes avoidable. Phoolwala offers Online Flowers Delivery for Birthday, Anniversary, Love n Romance, Get-well Soon and all other important occasions in India and International. While intending to send flowers via Online Flowers Delivery, one is not sure about its quality which is a genuine problem because when delivered, flowers tend to lose their freshness. But, at Phoolwala we do not make void promises. With the intention of spreading smiles across miles, at Phoolwala you can Send Flowers to Bangalore, Send Flowers to Mumbai or in in any other part of the country without having the flowers loose their beauty, fragrance or even freshness for that matter. 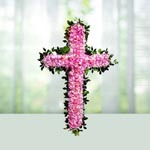 We consider flowers to be a medium of love, the responsibility of which you have entrusted to us. In keeping that trust we assure that we meet the expectations of our customers and also the people whom we deliver these beauties to. Our customers have been eager to place an order with us again and again (Phoolwala Reviews) and we intend to make them happy and satisfied every time they do. With our strong chain of vendors, you may have to just wait for a few hours to let us fulfil your delivery. With 10 years of experience in this industry of spreading love, we are proud to announce that we are the best that you may ever find if you want to surprise a loved one by covering the distance for you. There is a variety of relationships that two people share between each other and also among those around them. Everyone deserves to be felt happy and loved no matter what distance lays between two people. One thing that distance has resulted in is in the increase of expectations. In order to fulfil these, one has to have access to various services which may help in doing the same. Local service providers are useful only in a limited amount of situations. When the intensity of the problem is high such as, lack of time or increased miles, you have to get the aid online. Phoolwala is one of such service provider of none other commodity than love. Yes, we are responsible to take orders of love from you, place it into beautiful Gifts to India or glittering bouquets and render them to someone you intend to make happy and feel special. Be this love for her of even him, it renders love just the same, that’s the beauty of it. Now you can Send Gifts to India to make it happen. Rather than going to a local florist and make so much effort, you may very easily visit phoolwala.com, online India florist, and let us know your desires. We understand that it is difficult to sometimes comprehend whether or not to trust an online Gifts to India Delivery Service, especially when it’s a matter of feelings of Valentines Day Gifts Online or any other occasion. So, we suggest you should read Phoolwala reviews and decide for yourself if you want to place your trust in us. We on the other hand believe that we will stand up to your expectations no matter what. We believe in “making it happen” even if its during midnight! Birthday is that one special occasion when one feels important to everyone and we are sure that you do not want to be the reason that someone ruins his or her special feeling. Even if you are unable to be actually present to put a smile on their face, you can at least send them a cake with a bouquet of flowers carrying your message that no matter what, you are there for them always. Have you ever seen a birthday without a cake being cut? Be the facilitator of that ceremony by sending them one. To make this possible and also feasible, Phoolwala has brought you their service of Birthday Flowers and Cake Delivery, Gifts to India. You may now want to ask, why just birthdays? Well, that was just an example. Who may stop you from enjoying a delicious cake on every possible occasion? Be it a birthday, anniversary, Diwali or any other occasion or even festival, you can go on with your desire of sending them a cake. You can also send birthday flowers along with your cake and a bouquet of beautiful flowers, all you have to do is tell us, it is our responsibility to make it happen which we assure you we will. Phoolwala offer an extensive collection of the gifts to India ranging from the stunning seasonal flower arrangements to the exotic cakes, assorted chocolates, sweets, and various other gifts including exclusive gift hampers and combos. We are the one-stop shop where you can discover Gifts to India for all occasions. We keep on updating our collection with the latest flower arrangements and gifts and offer the entire collection at a sensible price and attractive discounts. So, if you are looking for an exclusive gift then visit our portal and Send Gifts to India Online. 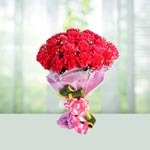 You have great choice of collections and websites online if searching for Send Flower to India. 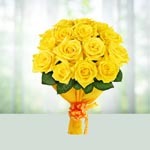 Let it be any occasion flowers are very essential gift for any occasion to send in India. If you are away from your nears and dears and want to send flowers to them, just log on to Phoolwala.com and order flowers to India in any location. You can Send Flowers to Delhi, Send Flowers to Mumbai, Send Flowers to Bangalore, Send Flowers to Kolkata in India and all other cities for same day delivery. 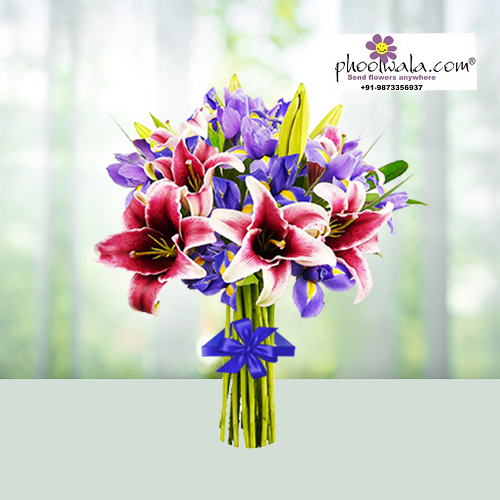 Phoowlala is one of the best India florists to send flowers to India. 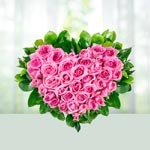 You can send flowers bouquet to India, Flowers basket to India, Flowers wreath to India, flowers heart shaped flowers to India. 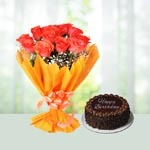 Phoolwala offers wide range of flowers arrangements to send across India. 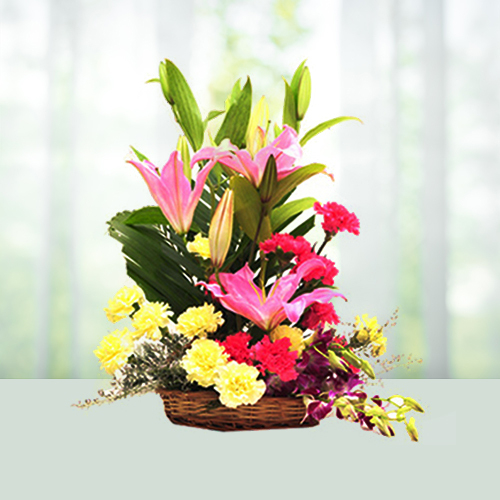 You can order flowers for early delivery in India or midnight, fixed time or evening hours Phoolwala provides all options of convenient flowers to India delivery. Sending flowers to India is an easy and hassle free , you can customize your bouquet with red roses, carnations, orchids, gerberas, lilies flowers and make it perfect flower bouquet to send in India. 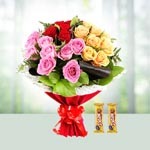 Your personalised message card will be tagged with flowers arrangement and delivered to your loved in India. 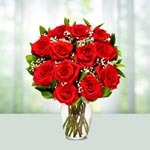 Send flowers to India service is offered by Phoolwala and its largely availed by NRIs since years. What Are The Best Gifts Options to Send Gifts to India? 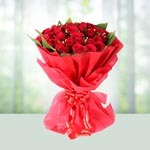 Now send flowers to Mumbai with your love ! 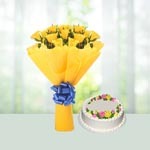 The online delivery of flowers made super easy!